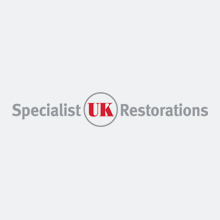 Specialist UK Restorations Ltd (SUKR) are experts in the repair, replacement and protection of damaged, deteriorated or defective concrete elements or structures. Concrete damage, such as cracking or spalling over corroding reinforcement, can occur for a number of reasons. 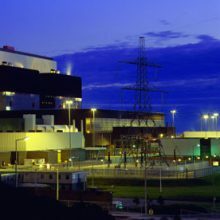 These include carbonation, water ingress and chloride attack, which can occur on all types of buildings and structures dependent on their use and exposure, plus their original design and construction quality. SUKR are fully experienced and approved by all major manufacturers for the skilled application of their repair products and systems. 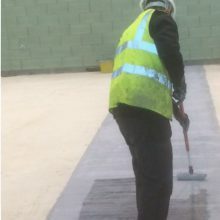 This gives us the widest range of materials for patch repairs, corrosion protection, surface levelling, waterproofing and protective anti-carbonation, crack-bridging coatings or other specialist needs. Exposed and/or corroded steel reinforcements? White, weeping deposits of silica on concrete surfaces? Cracked or broken concrete edges? 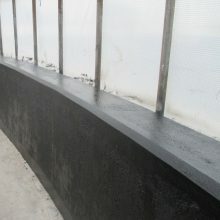 Stained or decayed concrete areas?